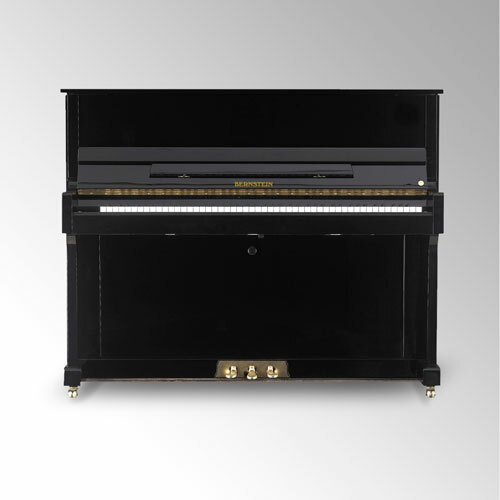 The Bernstein 120 is one of our most popular pianos it is a very versatile instrument, perfect for a beginner or an experienced pianist. The tone and dynamic range allows you to play a range of genres and it will suit them all. For more information with contact us.